A group of researchers working at the Monash University in Clayton, Victoria have created a new technique that, "bypasses most of the visual system entirely," - one that could potentially help those who have lost their sight potentially 'see' again. The new innovation uses a digital camera attached to a pair of glasses - the output from the camera is then sent through a processor and into the brain. Of course, it's not as simple as simply pumping the brain full of data, so the team have designed a grid of tiles that are affixed onto the brain. A total of 11 tiles would comprise a full grid, with each tile made up of 43 electrodes. The idea is that this grid would ultimately recreate a 500-pixel field of vision for the user. 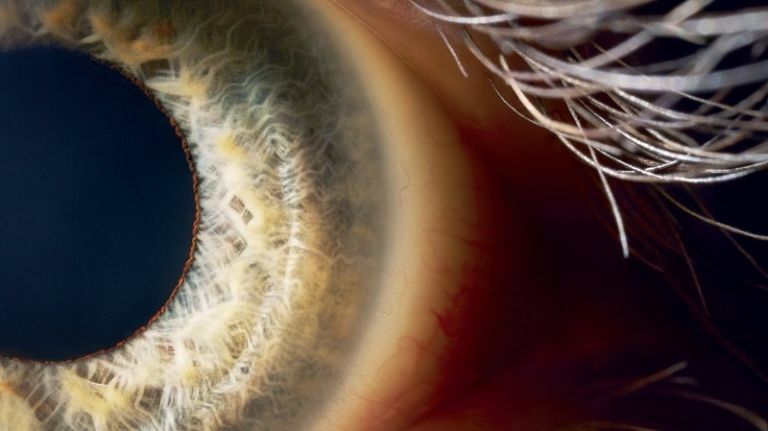 The astonishing new development should help restore vision in people without a working retina. “You don't need an eyeball at all,” says Arthur Lowery at Monash University in Clayton, Victoria, who is developing the new bionic eye. The idea is that any images captured by the camera will be beamed to a pocket-sized processor worn by the user. The processor will then identify the important elements of the captured image then send it directly to the tiles. "The processor is like a cartoonist," says Lowery. "It has to represent a complex situation with minimal information." Lowery believes a human face, for instance, could be recreated using just ten dotes. "It doesn't sound like much but there's more information in that than you'd think."